Infiniti Insurance is a South African insurance company, with over R1,123 billion in premium income. We are based in Johannesburg and have been paying claims since 2005. We listen to people’s ideas and continually push boundaries with new products and innovation to provide relevant and current solutions. Our solutions are carefully developed in consultation with our partners. We are right there with them, assisting them in managing their risk and in turn creating seamless, personalised and efficient service. We also offer you the option of insuring with us using our online platform at www.infinitionline.com. Sharon holds a BA degree from Rhodes University and was a director of an insurance brokerage before moving to a major insurer where she held the position of General Manager, responsible for managing broker books of business. She has been with Infiniti since its inception as a general insurer in 2008, and was appointed CEO in August 2013. Dustin holds a CA (SA) and a CFA. 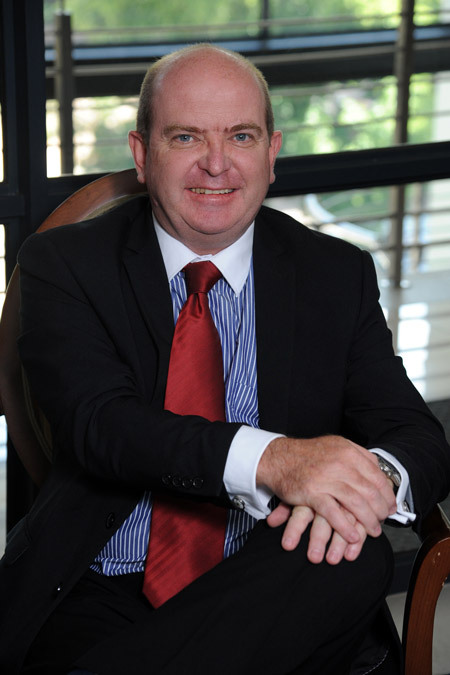 He previously led finance teams at various financial institutions in South Africa and abroad. He completed his articles in 2003, specialising in Insurance and Asset Management. Debbie has worked in the Insurance industry in various capacities for 30 years. She holds a H Dip (Ed). Her journey commenced in the insurance sector at an insurer, before joining a broker, and she then became a director and shareholder of an underwriting manager. Debbie is at the helm of the Broker division, Claims and Underwriting. Stephen’s knowledge of the Industry is unsurpassed. He has held various roles with key insurers and reinsurers and has first-hand experience of reinsurance, underwriting and broking. He runs the Infiniti Reinsurance division. 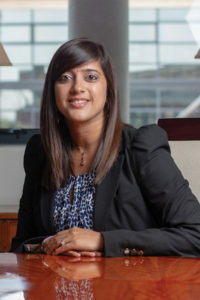 Neethal has a BSc with majors in Actuarial Science and Mathematical Statistics from the University of the Witwatersrand and is currently a technical member of the Actuarial Society of South Africa. 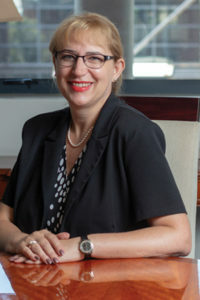 Her experience spans healthcare and insurance consulting, reinsurance broking, actuarial analytics, financial and catastrophe modelling as well as technical pricing. 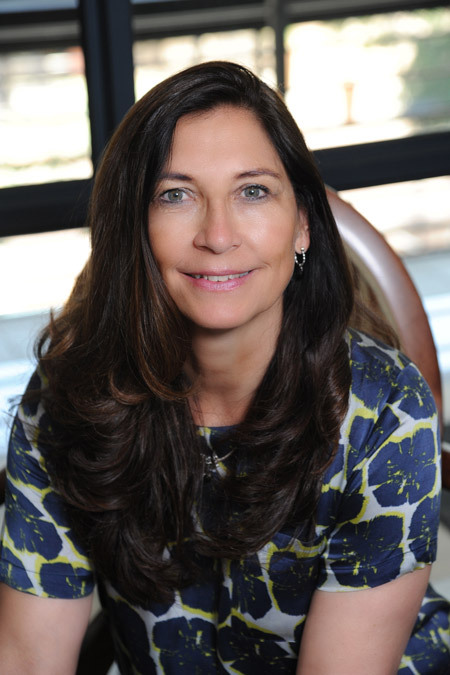 Yulanda has 30 years of experience in the insurance industry, and has worked at a senior level at both insurance companies and large brokerages. She left the position of MD of a large independent insurance brokerage to head up Infiniti Online. She now also heads up the Specialist Division. Ronell holds a B Com Law degree and Hons in Business Management and joined the Financial Services Industry in 1994. She has gained experience, knowledge and skills within various disciplines which include Life and Non-Life insurance, risk management, operational and portfolio management and compliance management. Ronell actively participates on executive management teams, industry forums and regulatory workgroups. She joined Infiniti Insurance on 1 April 2018 as Chief Risk Officer, Head of Compliance and IT Management.